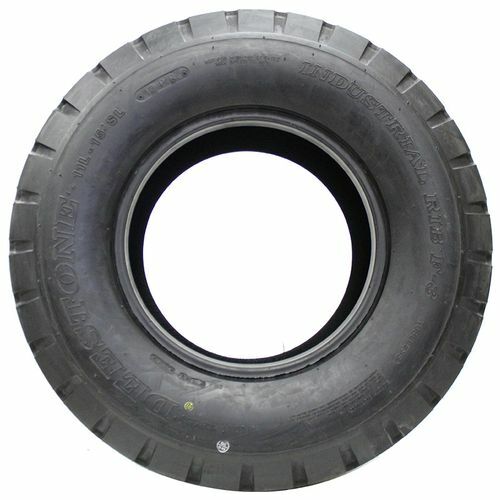 11/--16 N/A 3,300 lbs 52 psi 16/32nds 10" 11" N/A 32"
Purchase includes the Deestone D412 tire only. The wheel rim shown in the picture is not included. Picture provided is a stock picture from the manufacturer and may or may not reflect the actual product being ordered. 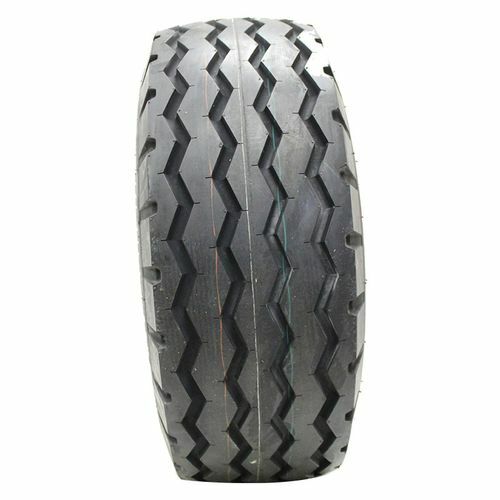 All Deestone D412 tires are continuously developing with manufactured improvements. With that said, Simple Tire and the manufacturers have the right to change these tire specifications at any time without notice or obligation. Please Note: Specifications of the Deestone D412 tires shown above are listed to be as accurate as possible based on the information provided to us by Deestone tires. I received my tires promptly thru simple tire. They fit perfectly and have held up very well. They added greatly to the handling and stability of my loader tractor. By submitting a review, each person received a sweepstakes entry. 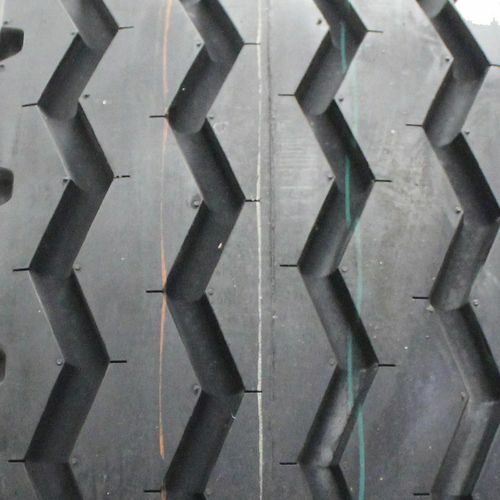 Good tires By submitting a review, each person received a sweepstakes entry. 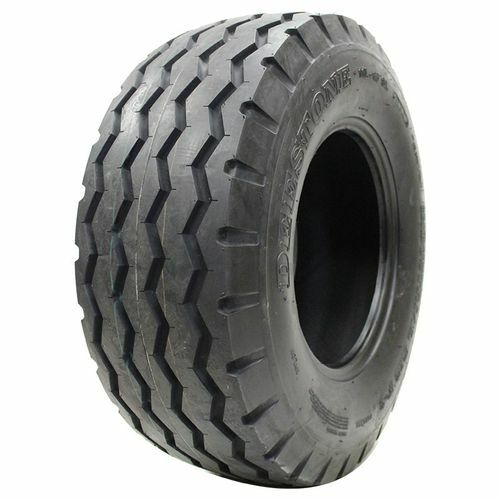 I purchased these tires for an industrial type tractor with backhoe and loader. They were competitively priced delivered as advertised and are working well. When i called for technical advice, the person who responded was not knowledgeable when asked about the mounting process. However, i was able to mount the tires using a regular tire machine.